Philadelphia, PA - Sofitel blends French elegance with American style - in the city center just minutes from historic attractions. 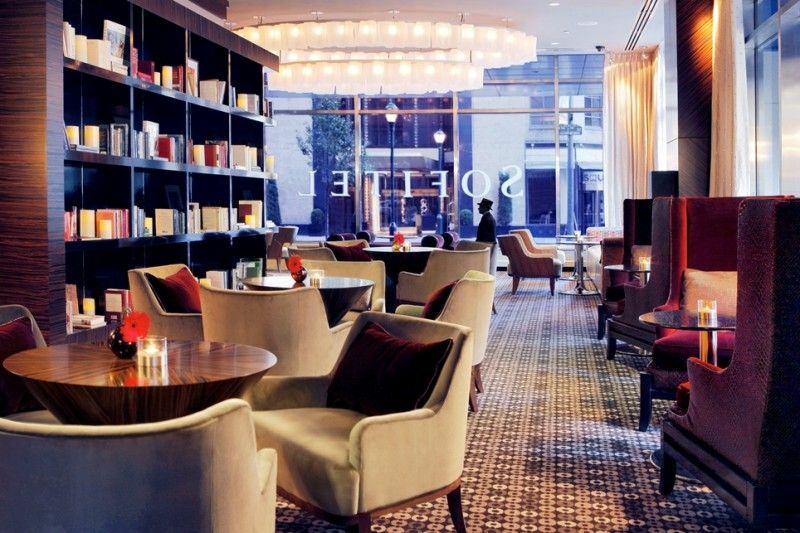 Liberté Lounge is the chic and sophisticated all day dining restaurant located at the Sofitel Philadelphia. Liberté Lounge treats guests to French-inspired cuisine and seasonally inspired cocktails. Liberté Lounge is located on the ground floor of Sofitel Philadelphia at 120 S. 17th Street (corner of 17th & Sansom Streets) and is open Sunday through Thursday from 11:30 am to 1:00 am, and 11:30 am to 2:00 am on Fridays and Saturdays. For more information, visit www.libertelounge.com. Sofitel Philadelphia has organized within the community a Celebrate a Night in Old San Juan fundraiser to support hurricane relief efforts for Puerto Rico on Thursday, October 19, 2017 from 5:30 to 8:30 p.m. One hundred percent of all proceeds will be donated to United for Puerto Rico to provide much needed funds for rebuilding. Guests will enjoy complimentary open bar and food throughout the evening, access to silent auction items, a 50/50 raffle prize, and DJ and dancing. Suggested donations for tickets are $30 - $50 per person and can be purchased via Eventbrite.